In May this year, the Economic Growth, Regulatory Relief, and Consumer Protection Act was signed into law, and it contains some elements that are critical to reporting financial elder abuse. This is vital to protecting seniors and their assets, as financial abuse that targets the elderly is reported by the National Council on Aging to cost seniors between $2.9 – $36.5 billion each year and carries severe emotional trauma. In fact, these numbers are thought to be much higher specifically because seniors are unlikely to report these crimes. 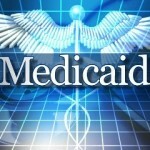 The law includes a section from a previous stand-alone bill from Senator Susan Collins (R-Maine) which incentivizes financial institutions to report financial abuse of the elderly (age 65 and up) that they witness. It also provides immunity from any lawsuit alleging elder financial abuse if the financial institution reports it to federal or state law enforcement. This is an important step because financial institutions are often the first to witness this form of abuse through elderly clients making unusual transactions that may indicate a scam. The elderly are especially vulnerable to financial scams and abuse, and it is often difficult if not impossible to recover from such an event, making it essential that each element of the community work together to prevent and report these incidents. Programs such as the Senior$afe program in Maine encourage this by helping state regulators, financial institutions and legal organizations to work together to educate employees on how to spot financial elder abuse and report it effectively to law enforcement. Similar programs are in place in counties across the country, helping to protect vulnerable citizens. 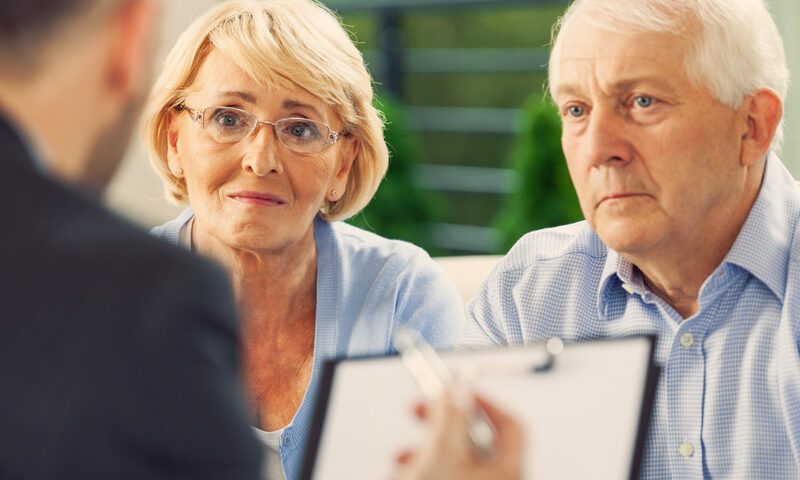 It is also essential that elderly people and their families have someone they can trust to talk to about financial planning to help prevent them from falling victim to a scam. Can I Create a Trust While in Debt? If you’re in debt, you’re not alone. In fact, 2017 statistics showed that the total debt for American households reached a massive $12.84 trillion, with 4 out of 5 people living in the red. For most people, their debt is usually in the form of mortgages and student loan debt, but credit card, auto and medical debt are also common – with medical debt being the leading cause of personal bankruptcy filings in the USA. Being in debt makes smart financial planning even more critical – so how to trusts work into this plan? Will a Trust Protect My Assets? The most popular reason for creating a trust is to protect assets from taxation and lengthy probate processes, ensuring that beneficiaries are provided for. 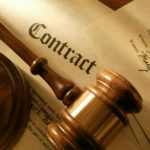 However, a trust cannot protect your assets from creditors. If you or one of your beneficiaries file for bankruptcy, for example, the trust could be seized by creditors to pay off debts. However, there are types of trusts that can offer asset protection in these circumstances. Unlike a revocable trust, an irrevocable trust can offer the type of asset protection you may be looking for. Once someone has created an irrevocable trust, they no longer legally own the assets within the trust and cannot control the distribution of those assets. The trust also cannot be modified by the creator of the trust. This means that future creditors cannot access these assets to settle a claim against your debt. However, it is important to remember that a court can overturn the transfer of assets into a trust if it determines that the purpose of the transfer was to defraud creditors. This means that the transfer of the assets was fraudulent, and this can carry serious legal penalties. This makes it essential that you work with an experienced estate planning attorney to ensure that you have effective, legal asset protection. You deserve a legal solution that is uniquely tailored to your needs, so speak to New Jersey estate planning attorney Frank R. Campisano today. 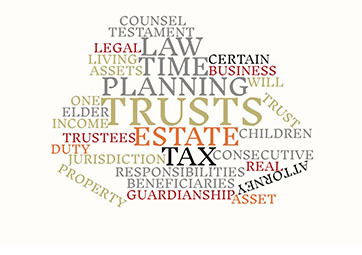 Whether you want to create a trust to reduce estate taxes or provide for your dependents, require a Last Will and Testament or are interested in updating more complex estate planning documents such as Medical Directives and Powers of Attorney documents, he can ensure that the right legal documentation is developed in order to meet your specific wishes.